The historic Southwest is just right for your next school trip. And Albuquerque, New Mexico, with over 16 museums and mountainous terrain, is an ideal destination for your student tour. From Historic Old Town to the Eastside, there is much to see and do in Albuquerque. Also known as the Hot Air Balloon Capital of the World, Albuquerque is home to the Anderson-Abruzzo Albuquerque International Balloon Museum and Balloon Fiesta Park. For a truly unique experience, you should take your student trip on a balloon ride and see Albuquerque from the air. If this doesn’t fit in your school trip budget, then head on over to the museum for a dose of history about this unique pastime. For the most authentic Albuquerque, your student trip will want to visit Historic Old Town, filled with traditional adobe buildings built in the Pueblo-Spanish style. In this neighborhood, student tours get a glimpse of San Felipe de Neri Church, the oldest building in the city. 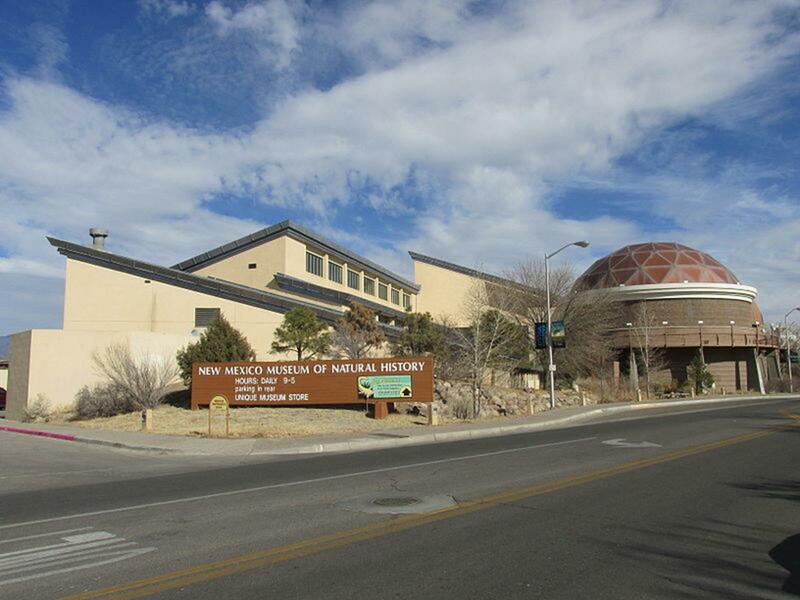 Many of the museums are located in Old Town, including the Albuquerque Museum of Art & History, where school field trips can learn about the cultural heritage of New Mexico. The New Mexico Museum of Natural History and Science houses a permanent exhibit, STARTUP: Albuquerque and the Personal Computer Revolution, which showcases the development of the personal computer. Student tours will get a glimpse at how Bill Gates and Paul Allen started it all, creating revolutionary technology. To give your school trip an environmental learning experience, visit the Albuquerque Biological Park, including the Rio Grande Botanic Garden, the Rio Grande Zoo, the Albuquerque Aquarium and Tingley Beach. After your student tour group ventures past 250 species of exotic animals, through the different plants of three Albuquerque deserts, and under a sea of eel and tropical fish, it can relax at Tingley Beach, equipped with fishing, paddle boats and bike rentals. As mentioned, Old Town has a lot to offer a student tour. In order to see everything, you should try to book a sightseeing excursion with Tours of Old Town. Expert tour guides will take your school trip on a 60-minute walking tour tailored to the group’s requirements. For something a little more engaging, Tours of Old Town offers ghost tours that are sure to have participants a little on edge. Tours of Old Town allow you to make the neighborhood your classroom, basing the tours off what your student tour wants. ABQ Trolley, the only guided city tour company in Albuquerque, offers 66-minute open trolley tours. The philosophy here is help people fall in love with Albuquerque. They not only have the Best of Albuquerque city tour that your student trip can partake in, but they also provide private and customizable group tours, adjusted to fit what your school trip wants to see. Performance organizations—such as theater, choir or orchestra groups—that offer student travel programs can perform around Albuquerque. One of the best places to put on a show is in Old Town, which has live performances throughout the summer and into the fall. With the location being so popular, your students are sure to draw a large audience. Another venue in Albuquerque is the Outpost Performance Space. A non-profit organization, the Outpost is a performing arts center open to the community. While this venue is not free for rental, it does provide an intimate performance location where your student tour can showcase their talents. New Mexican cuisine is a blend of Native American and Spanish, a combination found abundantly in Albuquerque. The restaurant acclaimed for having the best chili and carne adovado in New Mexico is Casa de Benavidez, a 50-year old establishment that started as a small carry-out business. Now the restaurant, located in the North Valley, bustles with visitors, and your school tour could be part of it. For another taste of New Mexican cuisine, and history, take your student travel group over to Casa de Ruiz in Old Town. It was built when Albuquerque was first founded, making it one of the oldest buildings in New Mexico. While it may be old, the restaurant still delivers delicious cuisine, recipes passed down through four generations. Having a meal at this place will surely make it a more memorable, more delicious, trip for students. Albuquerque is a reasonably priced city, offering economical accommodations for school trips. With over 120 hotels in the area, you are sure to find a place that works for your specific needs. Most chain hotels—including Hampton Inn & Suites, Hawthorn Suites by Wyndham and Howard Johnson Express—offer low rates and a complimentary breakfast for guests. These choices will help keep your student trip within budget. The Plaza Inn, located downtown, has a New Mexican vibe that may appeal to student travel groups. On top of the welcoming atmosphere, the hotel offers a continental breakfast and courtesy shuttle service. 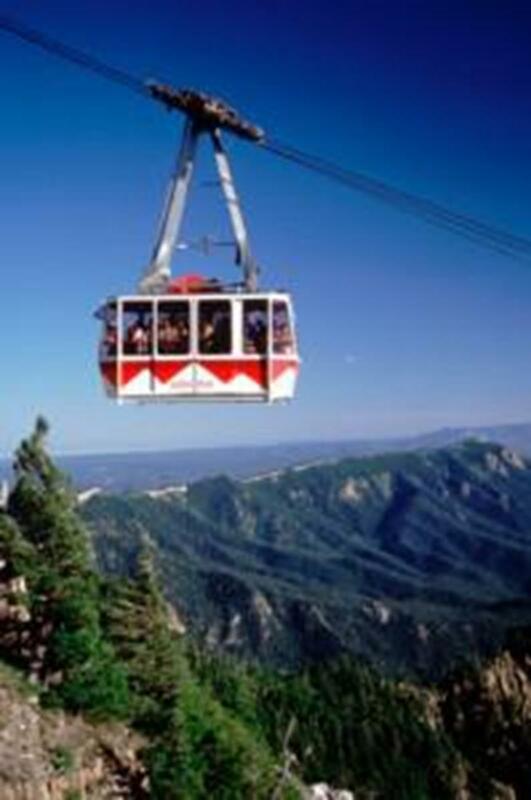 For inexpensive accommodations in a prime location, you should try for Sandia Peak Inn. While this hotel is smaller than others, its proximity to Old Town and plenty of attractions makes it worth a look. The prices and free breakfast make it perfect for student trips. Albuquerque will provide your school trip with Southwestern history and culture, not to mention some of the best cuisine in the state of New Mexico. From traditional neighborhoods to rugged mountains, Albuquerque will surely win over your student travel group and leave them begging for more. Here are 10 parades to consider throughout the year that celebrate holidays and traditions and give student marching bands the opportunity to showcase their talents to a local and national audience.